Today show Matthew will be doing a book review for the week. QBQ by John G. Miller. This is power radio. 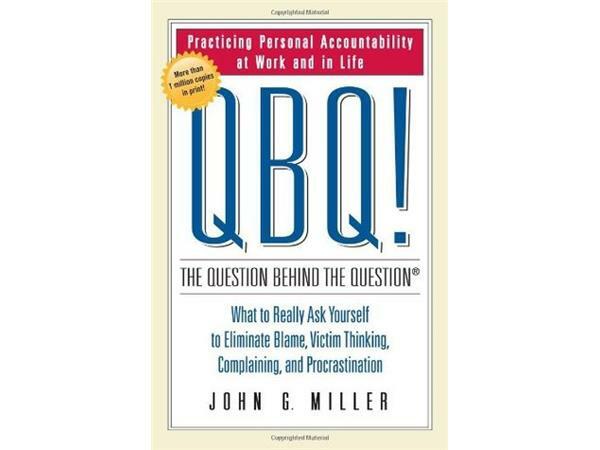 John G. Miller’s book QBQ The Question Behind the Question he speaks about what to really ask yourself to eliminate blame, complaining, and procrastination. He discusses how people tend to blame others for personal and professional troubles. Miller believes in personal accountability – taking responsibility for one’s actions, problems, and feelings instead of blaming others.